A well presented 3 bedroom, semi-detached property set in quiet cul-de-sac location on the popular Riddings Hill development. 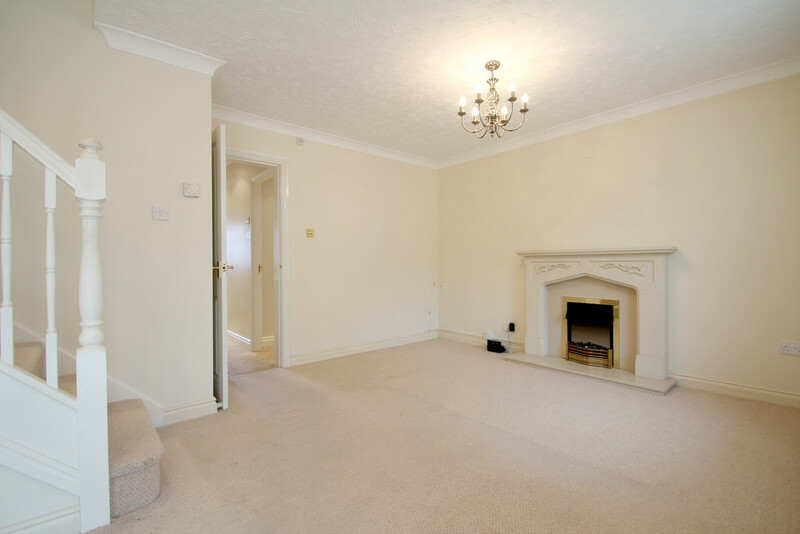 Within easy reach of Berkswell train station, village centre and Lavender Hall Park. 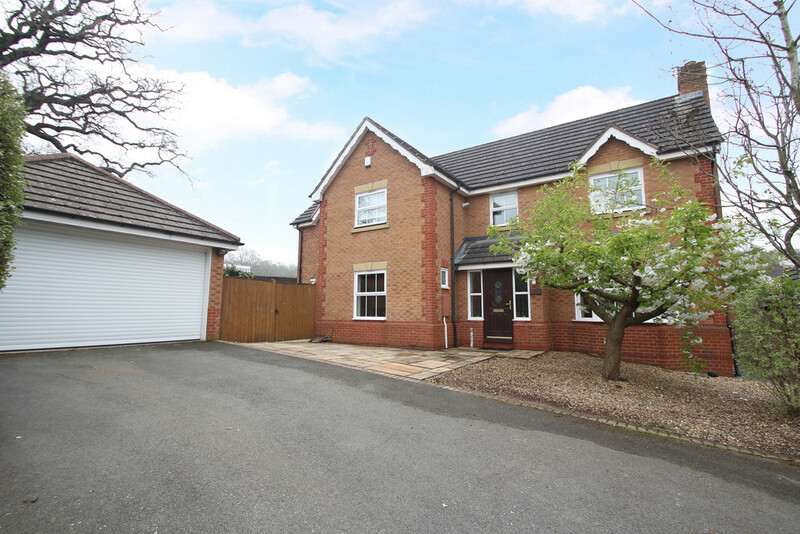 Benefitting from comfortable open-plan living/dining space, large conservatory, fitted kitchen and downstairs W.C. The upstairs benefits from having three good size bedrooms and bathroom. Block-paved driveway and garage. No upward chain. 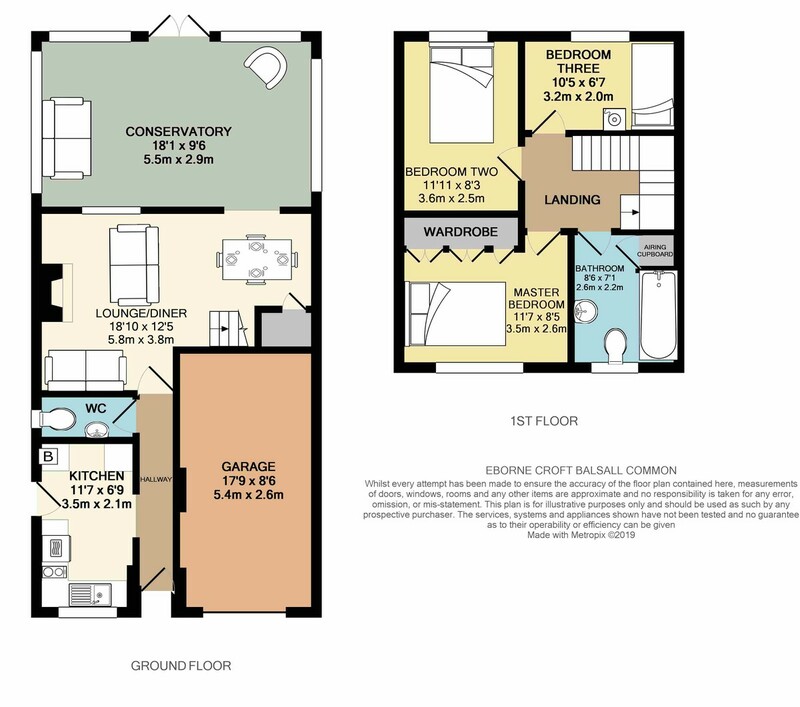 PROPERTY IN BRIEF This is a fantastic opportunity for a young/first time buyer or investor having the added advantage of no upward chain. 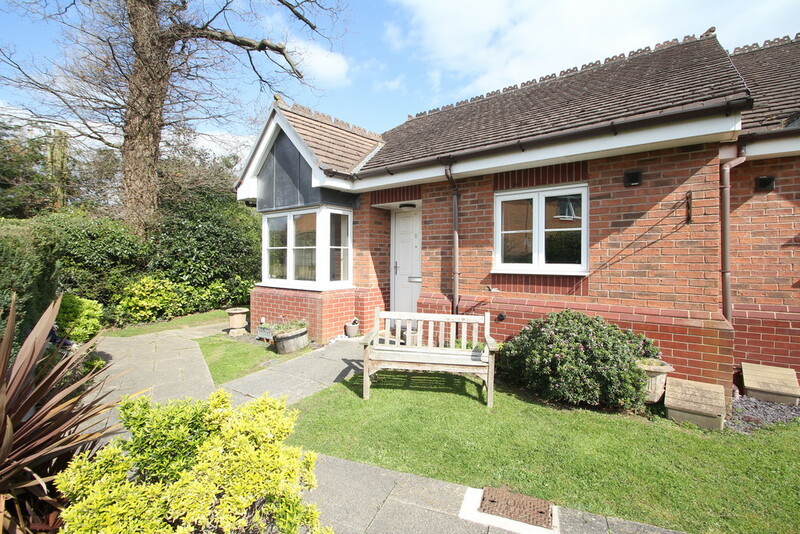 Located on this quiet cul-de-sac position on a much sought-after estate with all the benefits of being close to Berkswell Train Station, village centre, Lavender Hall Park and village medical centre. In addition, being offered for sale with no upward chain. 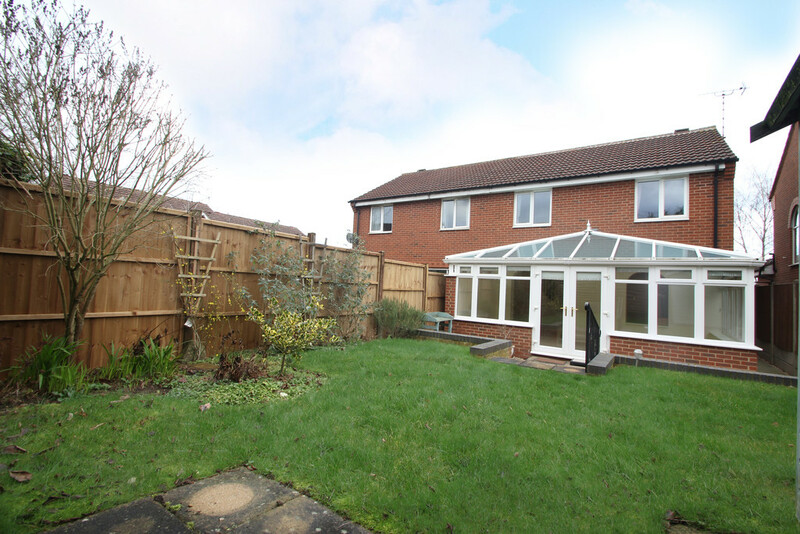 The property is in good condition and offers good accommodation to include fitted kitchen with side door leading to garden, downstairs W.C/cloakroom, spacious living /dining room having archway leading you into the large conservatory which stretches the full width of the property. Upstairs, the Master bedroom offers built-in wardrobes, a further two bedrooms also offer good floor space with views of the rear garden. 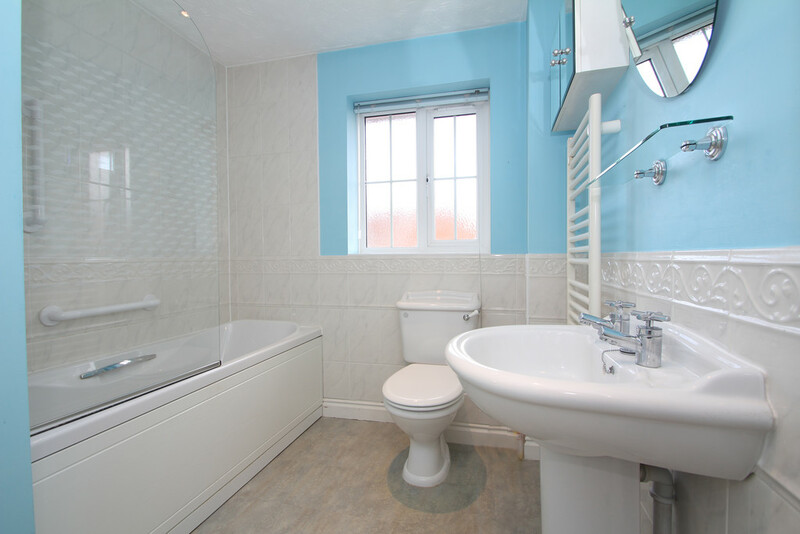 The family bathroom offers both bath with shower over, W.C and washbasin. 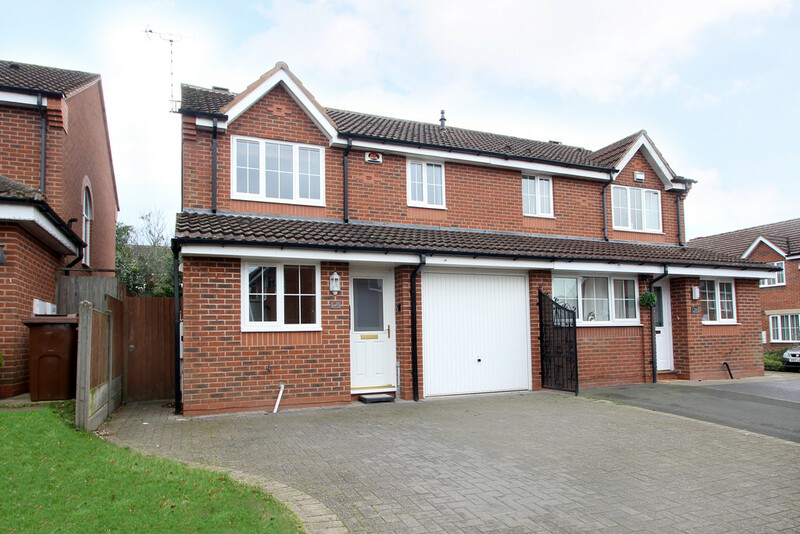 The driveway has been block-paved to offer off-road parking with the benefit of integral single sized garage too. 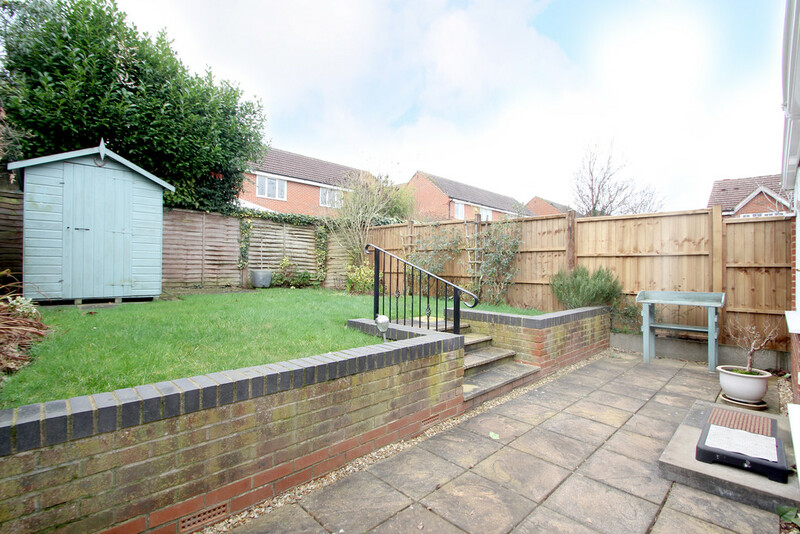 The rear garden has a patio area to sit and enjoy the sun with steps up to the lawn area. HALLWAY 14' 7" x 2' 10" (4.46m x 0.87m) Stepping in through the UPVC front door the hallway affords access to the kitchen, W.C and living space. With ceiling lights, radiator and alarm control panel (not tested). KITCHEN 6' 9" x 11' 7" (2.06m x 3.54m) Brightly decorated with double glazed window with sink position over-looking the front driveway. 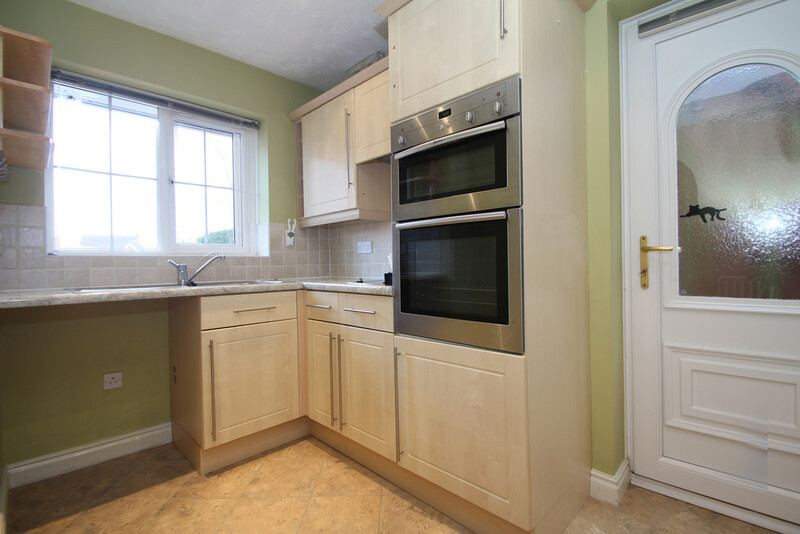 A number of wall and base units, integral appliances to include NEFF double oven and grill plus a NEFF dual electric hob. 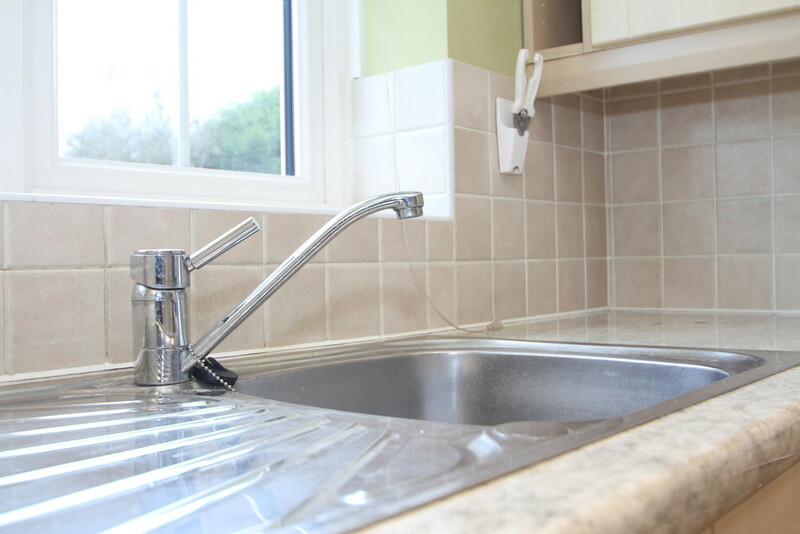 Provisions for your washing machine and further space for a fridge/freezer too. The kitchen is home to the Baxi Solo boiler plus side access door to lead you out to the garden via the side passageway. CLOAKROOM 6' 9" x 3' 2" (2.06m x 0.97m) Having a downstairs loo in a family home is essential. 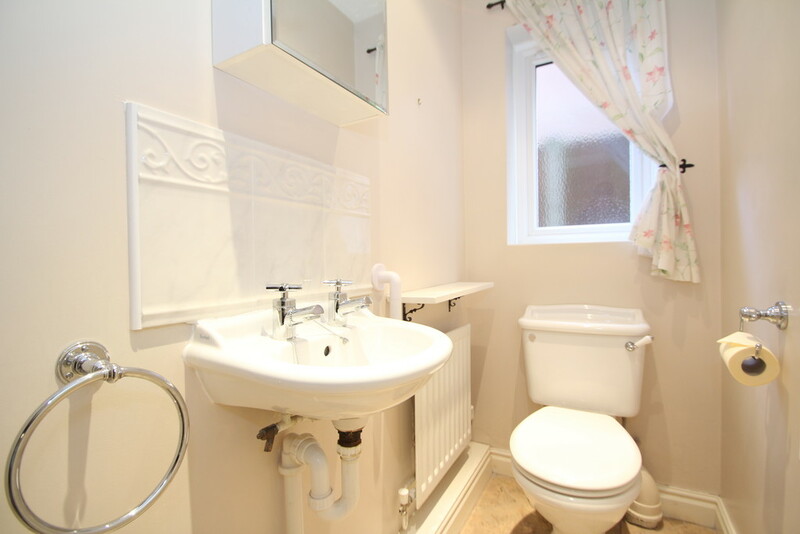 Offering white suite comprising of hand-basin with tiled splash-back and W.C. Double glazed frosted window, radiator, hand towel ring and toilet paper holder. LOUNGE/DINER 18' 10" x 12' 4" (5.75m x 3.78m) narrowing to 2.0m This is a great living space. Not only does it offer good floor area for your sofa's and dining table, it also leads into the conservatory through the open archway which presents additional living space, perfect for a more informal space or indeed playroom/family room. An open plan style room with feature electric, coal effect fire and surround. 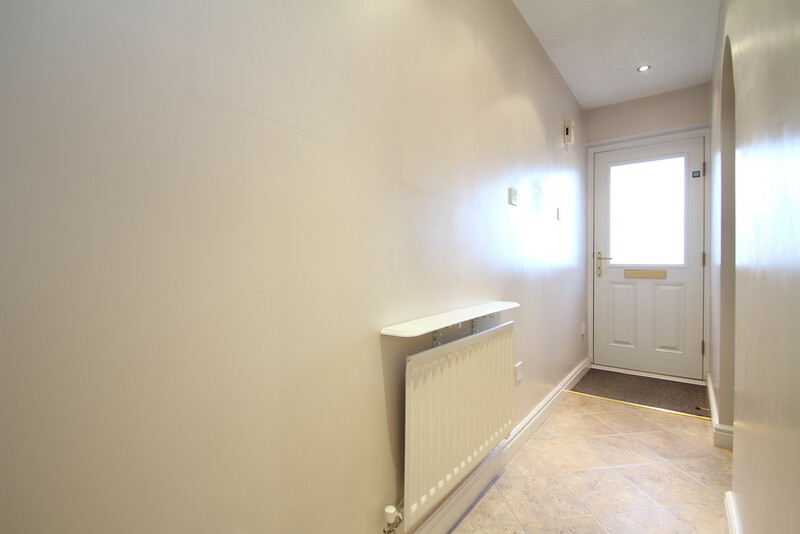 Two radiators, under-stairs storage cupboard and telephone point. 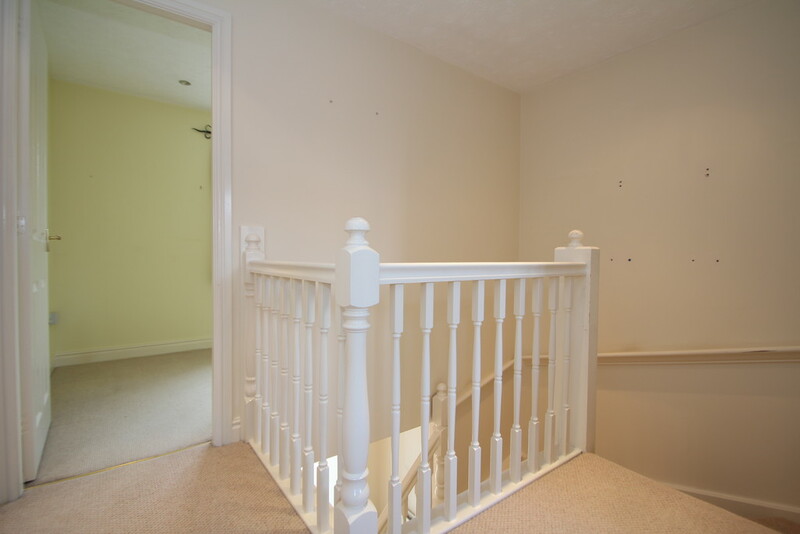 The stairs lead off the living space and wind their way to the bedrooms and bathroom accommodation. 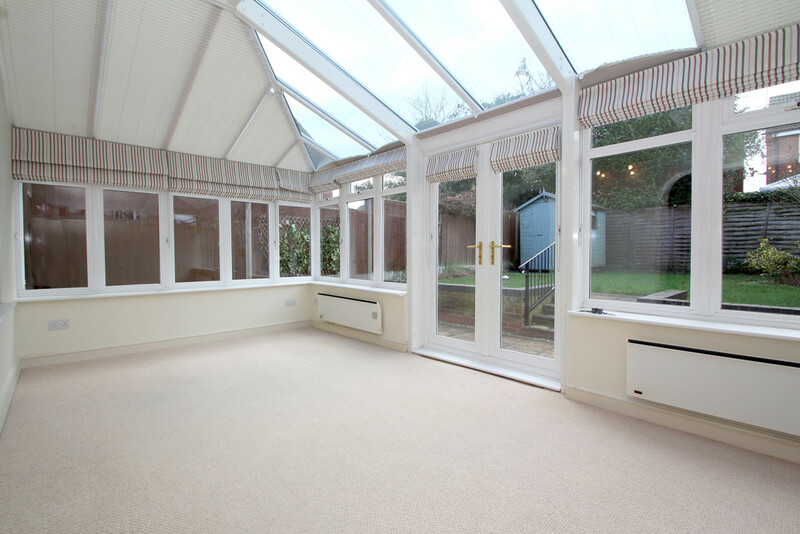 CONSERVATORY 18' 0" x 9' 6" (5.5m x 2.9m) A fabulous room and a great addition to this home. Accessed from the living room open-archway The conservatory reaches across the width of the rear elevation with patio doors leading you out to the garden. We feel this room works well for the summer season living space, family room or even dining space. Cream décor with window and ceiling blinds plus two electric wall heaters. MASTER BEDROOM 11' 6" x 8' 4" (3.52m x 2.56m) Having the benefit from built-in wardrobes, large double glazed window delivering plenty of natural light and view over front elevation. 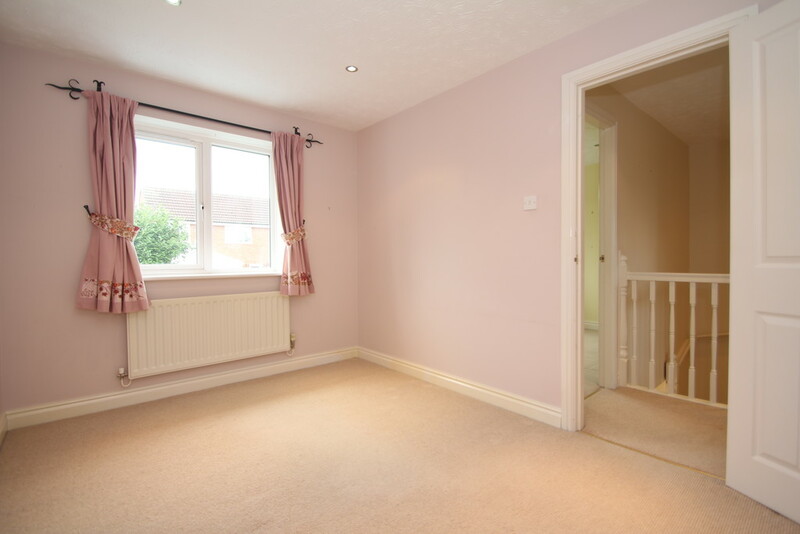 Central heating radiator, ceiling spot lights and TV point. 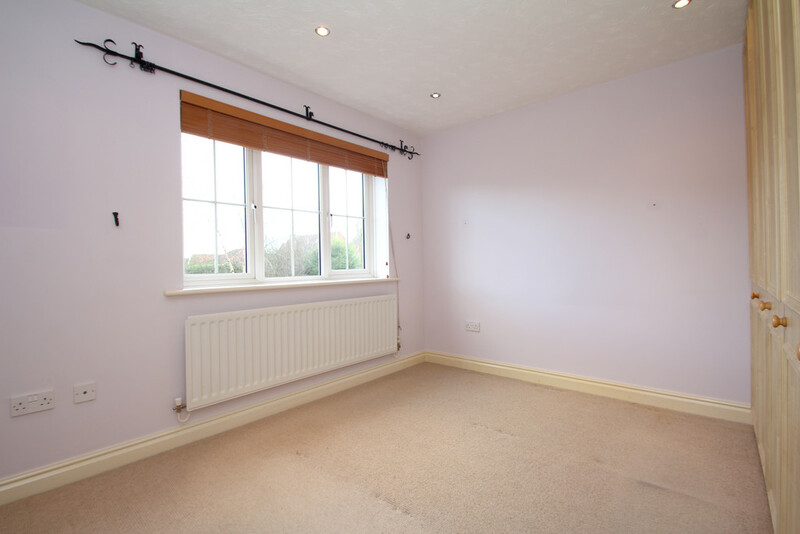 BEDROOM TWO 8' 3" x 11' 11" (2.52m x 3.64m) This double sized bedroom is spacious with views over the rear garden. Double glazed window, central heating radiator and ceiling spot lighting. BEDROOM THREE 10' 5" x 6' 6" (3.18m x 2.0m) This space works well as bedroom number three or indeed for those that work from home as a study/office. 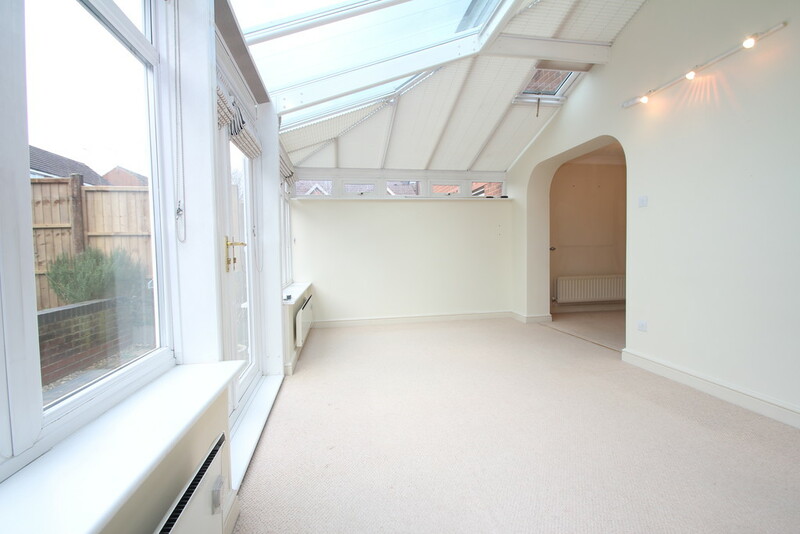 A spacious room with double glazed window delivering a view over the rear garden. Single radiator. BATHROOM 7' 0" x 8' 5" (2.15m x 2.59m) This bathroom offers space and both of best worlds when it comes to having a soak in the bath or quick blast in the shower which sits above the bath with glass shower screen. A white suite also including wash-basin and W.C. Opaque double-glazed window, heated tall towel radiator and part wall tiling. 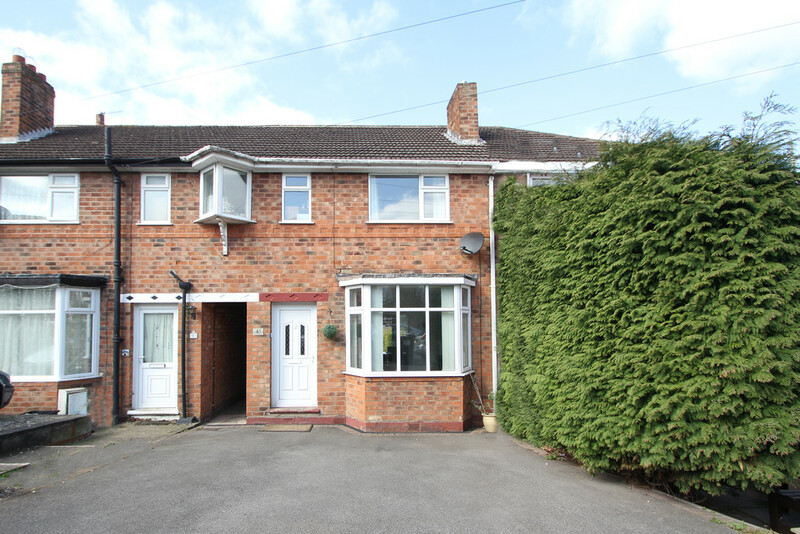 LANDING 10' 4" x 6' 7" (3.16m x 2.02m) A spacious landing area affording access to all three bedrooms, family bathroom and loft access. There is also a central heating radiator. GARAGE 18' 0" x 8' 6" (5.5m x 2.6m) Integral single sized garage having up and over door to front. OUTSIDE SPACE The front of the property offers block paved off-road parking/driveway. Access to the integral garage via up and over door. 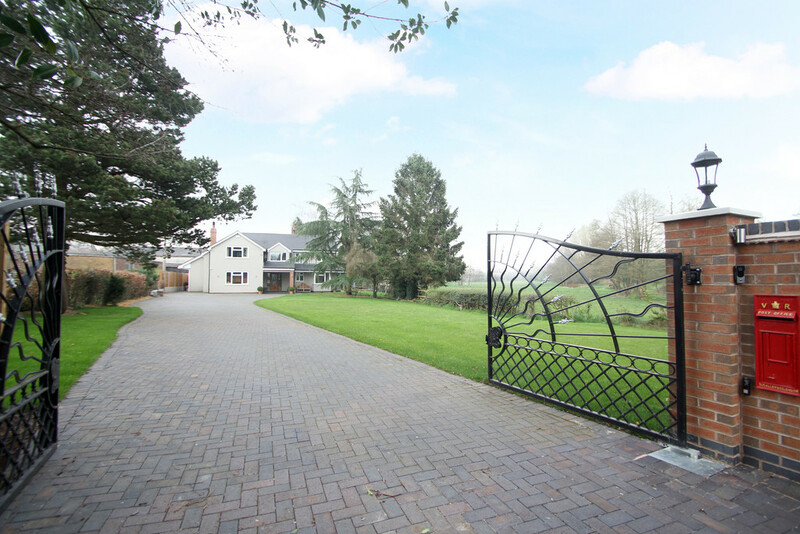 There is a side gate to access the rear garden. The rear garden is a good space, patio area perfect for enjoying breakfast in the summer months or a cold beer after work. A low-level wall with steps up to lawn area. TECHNICAL We are advised this property is freehold, please seek confirmation from your legal representative. 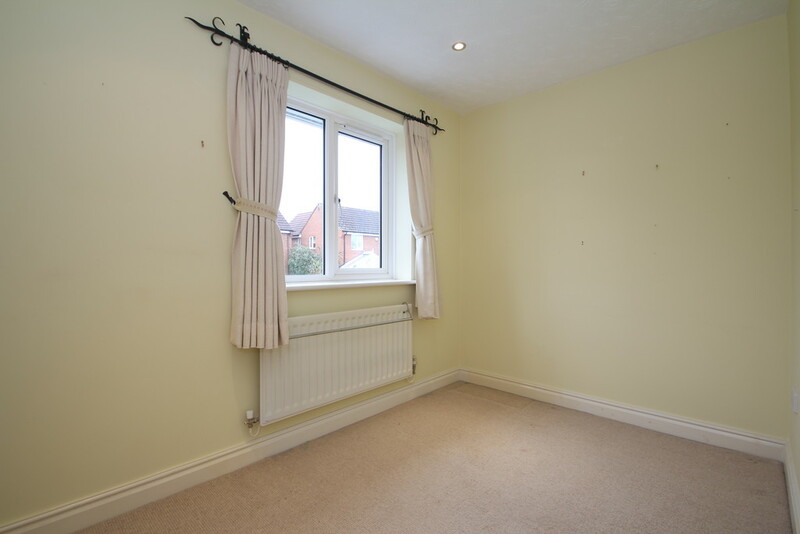 The property offers gas central heating and double glazing. 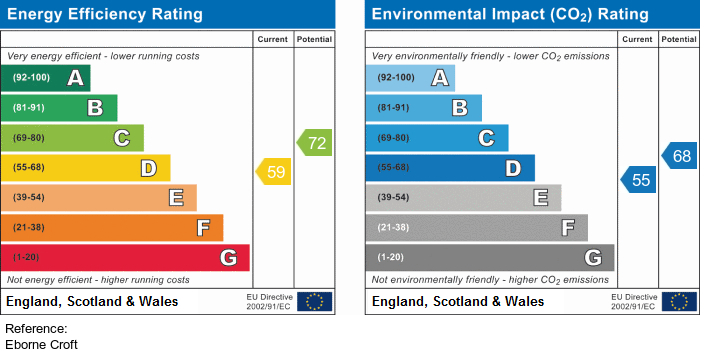 We are advised the council tax is band D and payable to Solihull MBC. 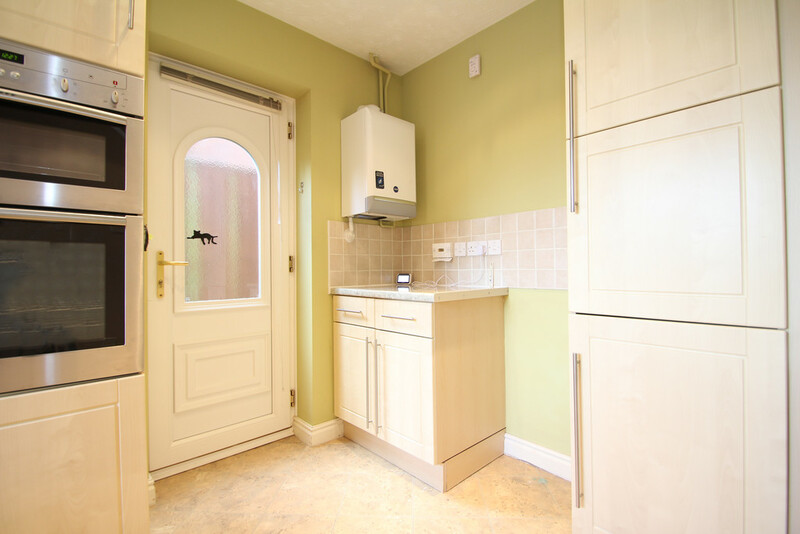 The boiler is a Baxi-Solo located in the kitchen with controller. 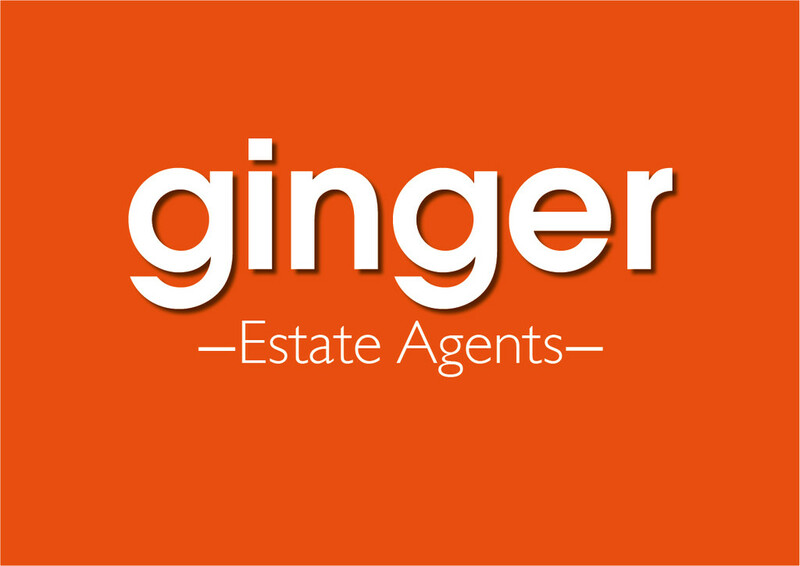 Please note, our policy is we only accept viewings with proceed-able purchasers, we trust you understand our approach as we expect this property to sell quickly.